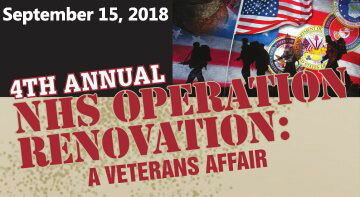 Operation Renovation is a community-based volunteer effort, assisting veterans, widows & widowers of veteran homeowners with minor repairs and painting; free of charge. This is Our 4th year and over the past three years with community collaborations, we have been able to assist 150 veterans. Start where you are….Use what you have…..Do what you can! A Big “Thanks”, for making a difference by volunteering and giving our veterans the most precious thing, you will ever own ~ your time and talents! 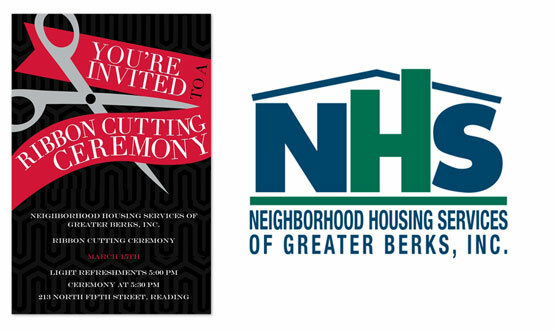 Neighborhood Housing Services of Greater Berks, Inc. (NHS) celebrated the official opening of its expanded HomeOwnership Center with a ribbon cutting ceremony this evening. The celebration, which was held at 5:30 PM., featured remarks by local officials as well as a site tour. Click here to read the full story in the Reading Eagle. Click here to see BCTV’s coverage of our event. Ready to put out the welcome mat? 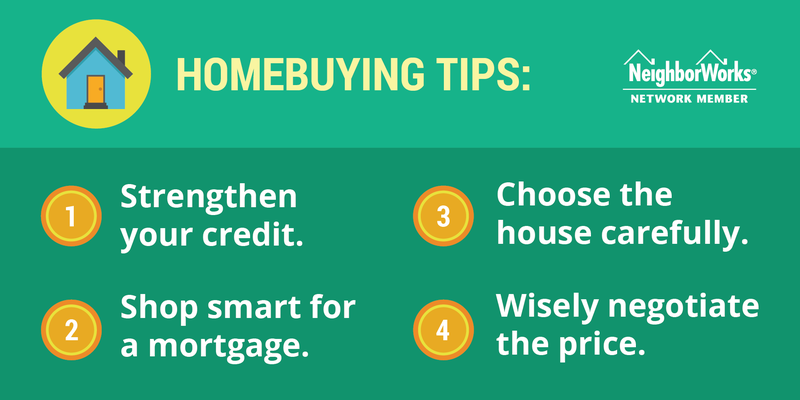 Four tips that will help you successfully navigate the home buying process. Despite the holidays being over some people are still shopping and gearing up to make their next purchase – a home. The home buying season is in full affect. Here are four tips to help consumers make the best homeownership choice in 2018: strengthen credit; shop smart for a mortgage; choose the house carefully and wisely negotiate price. Strengthen your credit score before you look for a mortgage. 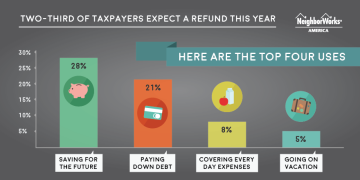 Many people are confused about their credit score and how to strengthen it. Since looking for a home can take anywhere from one to three months on average, sometimes even longer, it could pay off to use the home shopping time to strengthen your credit score, especially if it means getting a lower mortgage rate. How much lower? Although not every lender is the same, a strong credit score can cut as much as half a percent from your rate. A housing counselor from Neighborhood Housing Services of Greater Berks, Inc. can provide guidance on what to do to boost a credit score while shopping for a home. Shop around for the best mortgage. Not every lender offers the same mortgage rate, so shopping around is essential, but something the average person doesn’t do. According to data from the Consumer Financial Protection Bureau, nearly half of people who apply for a mortgage don’t shop around. Failing to do so could be expensive month after month, and really add up after several years. As important as it is to obtain the best mortgage rate, it’s also crucial to be aware of fees charged by mortgage lenders. These fees go by various names, another reason to work closely with a housing counselor from Neighborhood Housing Services of Greater Berks, Inc. throughout the mortgage process to navigate the complicated process. Choose carefully. With a strong mortgage approval letter in hand at a great rate, it’s time to find your home. A market with low housing supply requires a buyer to look for diamonds in the rough, and perhaps be willing to accept the not-so-perfect dream home. That doesn’t mean that a buyer should settle for a house that doesn’t meet his or her needs. Keep your list of must-haves front and center, but make sure that the items are must-haves and not nice-to-haves. Many housing counseling organizations like Neighborhood Housing Services of Greater Berks, Inc. can provide a homebuyer with a starter list of real estate agents from which to choose. Negotiate, negotiate, and negotiate. If real estate is location, location, location, then home buying is negotiate, negotiate, and negotiate. Unless you’re buying in the most heated and competitive markets, there is always room for negotiation. Here’s where picking the right real estate agent pays off. Whether it’s the price –probably the most important item to negotiate –or if the seller will pay a portion of closing costs, or provide a home warranty on major appliances, approaching the seller with a list of things you want is something everyone should do. Remember, the seller wants to sell, and you want to buy. Successful home purchases that work for both sides are made in the middle. About Neighborhood Housing Services of Greater Berks, Inc. 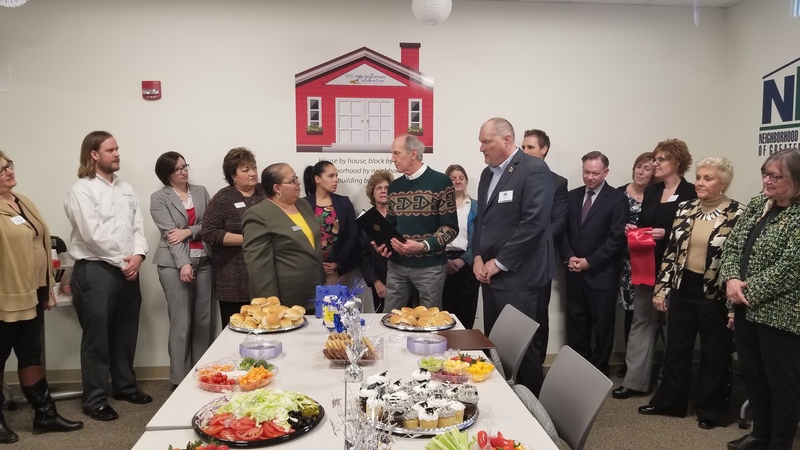 Neighborhood Housing Services of Greater Berks County, located in the City of Reading, creates opportunities for people to live in affordable homes, improve their lives and strengthen their communities. To the last point, in addition to homebuyer education and counseling, we work throughout the year to engage our community members to build resident leadership. 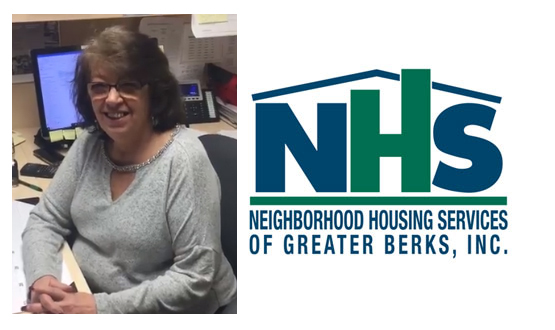 Neighborhood Housing Services of Greater Berks, Inc. is part of the NeighborWorks network, an affiliation of more than 240 nonprofit organizations located in every state, the District of Columbia and Puerto Rico. The NeighborWorks network was founded and is supported by NeighborWorks America, which creates opportunities for people to live in affordable homes, improve their lives and strengthen their communities. In the last five years, NeighborWorks organizations have generated more than $27.2 billion in reinvestment in these communities. NeighborWorks America is the nation’s leading trainer of community development and affordable housing professionals.